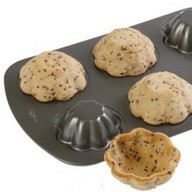 Cookie bowls....genius...fill with ice cream and chocolate syrup,mmmm!!! 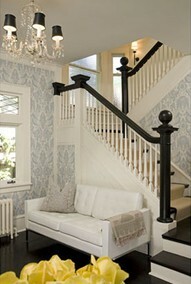 obsesses with the wall paper and gray chairs, i love the boards!! 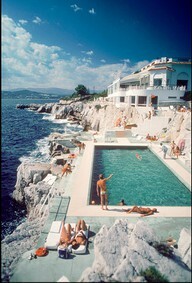 French Rivera....bookmarked into my dreamy places! Makes me ready for fall.... I adore boots and scarves! 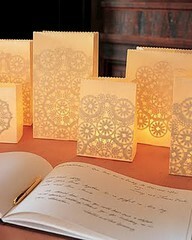 Doilies inside paper bags with a candle. So cute. So easy. Must do. 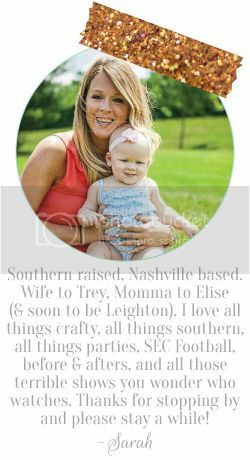 My new favorite nursery theme....love the colors, the wall, the quote, the prints...soft with pops of bright and fun, perfect! 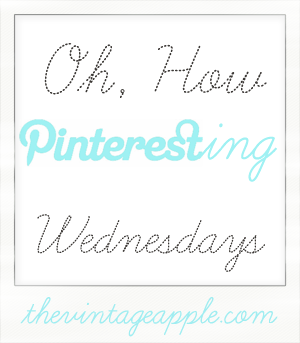 Okay, so those are a few of my favorites, head over to The Vintage Apple and play along! 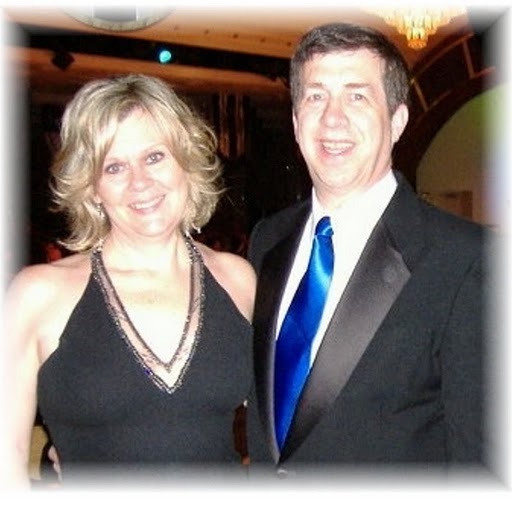 I am loving that my amazing folks are coming in town this weekend!! Aren't they cute? Picture from one of their many many cruises a few years back. 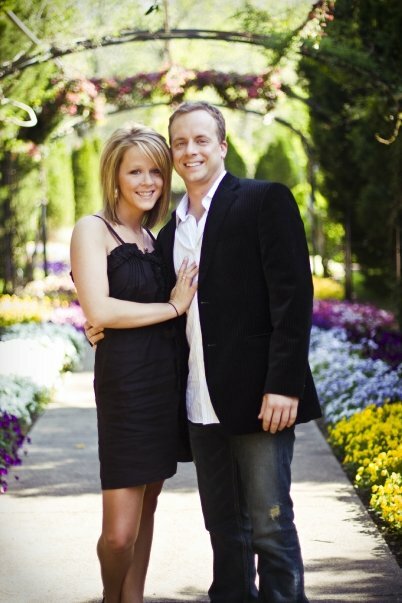 And they are bringing this precious little girl!! YAY!! I can't believe she is about to start 5th grade...man, do I feel old!! I am loving that the baby shower is finally here, it's this weekend!! 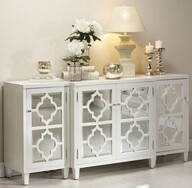 So those are my loves and pintresting favorites!! 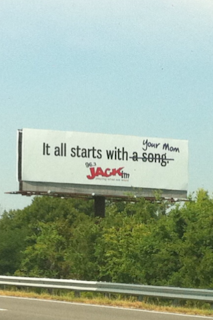 Go play along! 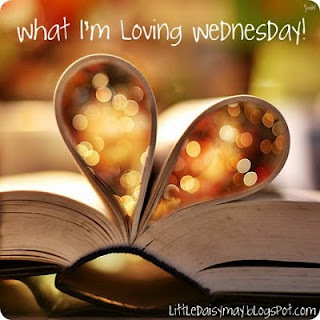 :) Happy Wednesday! I love the dress you are wearing in your engagement pictures! Also loving those cookie bowls, super cute! We pinned several of the same pins this week! 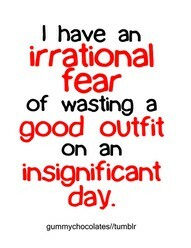 The irrational fear thing is hilarious but so so true. Have a great day! I love, love, love the outfit with the boots! I cannot wait until it is cooler outside and I can break out the boots again! I love those paper bags! They are so pretty! I also love the fall outfit - so ready for cooler weather! 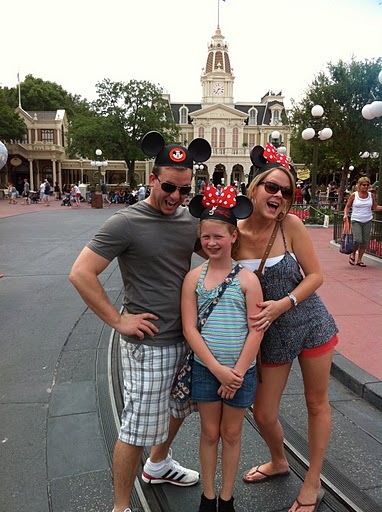 Love the white shirt with the jean shorts...I need a cute pair! 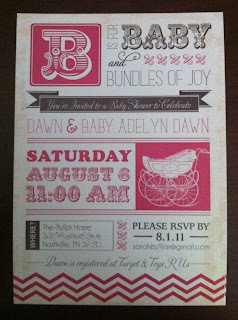 That baby shower invitation is adorable! Loving the pins and your photos! Love boots and scarves!! So ready for fall! 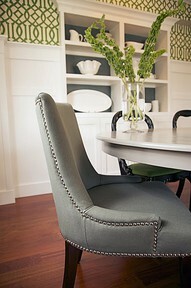 love love love all the pins and photos girl :) great choices and fabulous blog by the way!